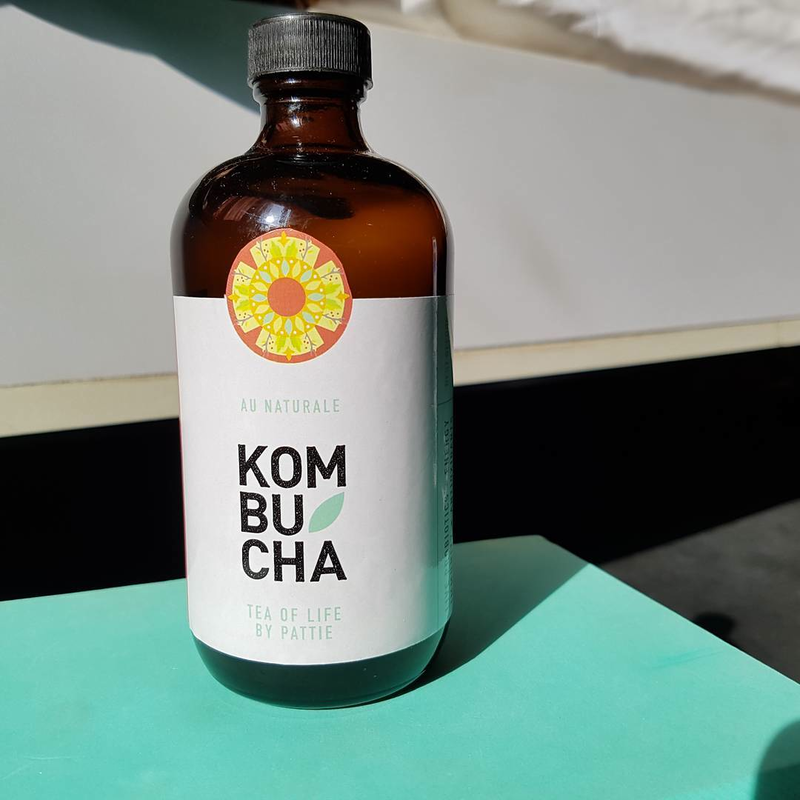 Initially, I was just tasked to design the new label of Kombucha: Tea of Life by Pattie because they changed their bottle. But since they don’t have a proper existing logo, the logo design came with the packaging design. 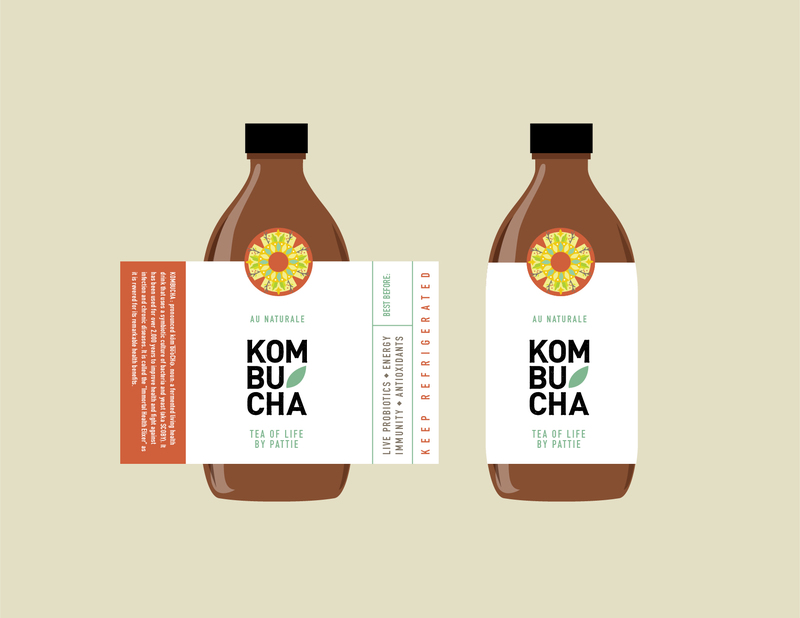 Kombucha is a small business and every product is homemade so I had to make the packaging simple, cost-efficient, and something they can print and arrange themselves. Pattie also has another delicious, homemade product: the Miele Al Tartufo. I also designed its packaging. Take a look!